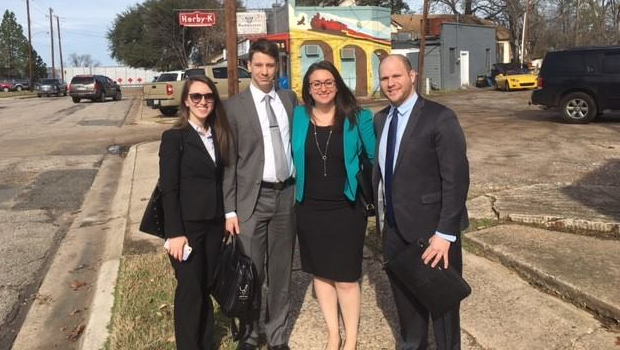 Four Hofstra Law students spent their winter break in selected parishes in Louisiana assisting criminal justice expert witnesses in gathering data about the failures of Louisiana’s criminal justice system. The students’ work is for a case challenging the significant lack of funding statewide for indigent defense in Louisiana, which results in pervasive deprivation of the right to counsel for the vast majority of defendants. 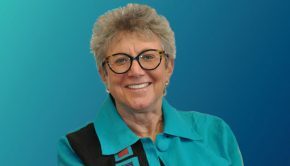 The suit will be brought in early 2017 by the law firms Davis Polk and Jones Walker in conjunction with the Lawyers Committee for Civil Rights Under Law and the Southern Poverty Law Center.